Florida Limousine Rental is here with its latest undertaking in the Tampa Bay region, Limousine Service for Tampa International Airport-TPA. 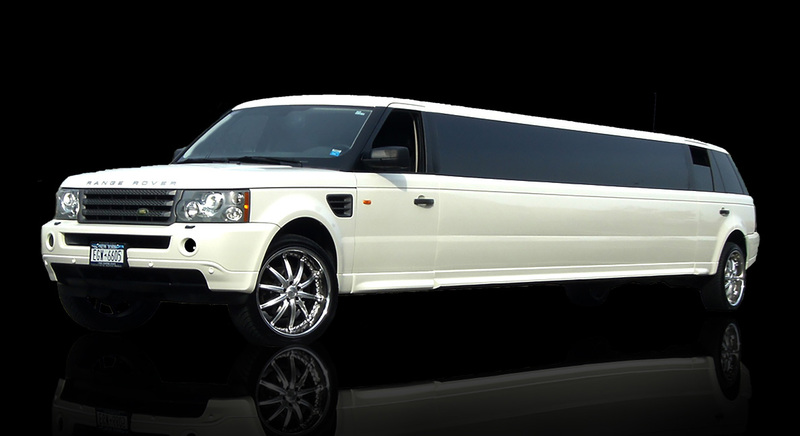 We are a well-established limousine and other luxury car rental company and we are based in Florida. Our experience tells us that customers are happiest not when the price is the cheapest but when they are getting exactly what they expected would be the value for their money. We uphold all our promises and make our services go through thorough quality checks. Situated near the thriving downtown, Tampa International Airport is one of the most original airports in terms of its architecture. There are plenty of places right outside the place that our limos for Tampa International Airport can take you to. Grab a cup of coffee at the Hard Rock Café. You can also visit the Florida Aquarium right nearby. Tampa’s Lowry Park Zoo is another major tourist attraction. Tampa Museum of Art is a must-visit for every art lover. The Floridan Palace Hotel is a great place to lodge at. We understand that sometimes our limo services for Tampa International Airport are required for purposes far more serious than leisure. We often are called on for picking up important VIPs from the airport. This is the reason why our limos are always kept in pristine conditions and have the most comfortable leather interiors. Another important thing we pride ourselves over is that our drivers are the most courteous and will treat your clients with the utmost respect so that your impression is guaranteed to be good. When it comes to choices for airport travel, our limos for Tampa International Airport is the best. We offer Range Rover and Escalade services. Our most stylish options comprise the 8 passenger Lincoln MKT black stretch limo and the Mercedes Benz S550, also in black. For larger parties, we offer the most amazing ride of your lives via our 20 and 29 passenger party bus and our 24 passenger shuttle bus, both of which ensure that you have an amazing time with your crew. 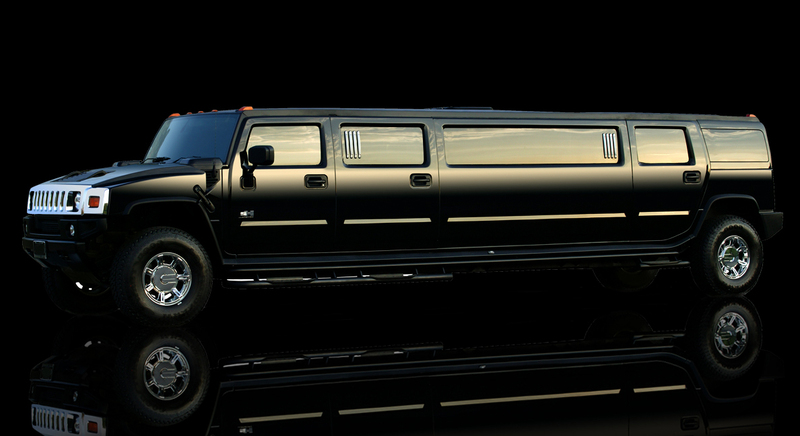 We, at Florida Limousine Rental, believe that serving the customer is our first and foremost duty, which is the reason why we cater to all your needs and limo requirements, no matter how specific they are. Our drivers are also made to undergo rigorous training so that they are well-equipped to drive limousines and party buses without any problem. So call us or leave a message on our website to book your Limousine Service for Tampa International Airport-TPA and a customer executive from Florida Limousine Rental will contact you soon.